It might seem hard to call a man with 324 career wins unlucky, but Sutton never led his league in wins. He had seven 9-inning no-decisions despite not allowing a run. What Sutton did have going for him was durability, which is why he racked up big career totals. 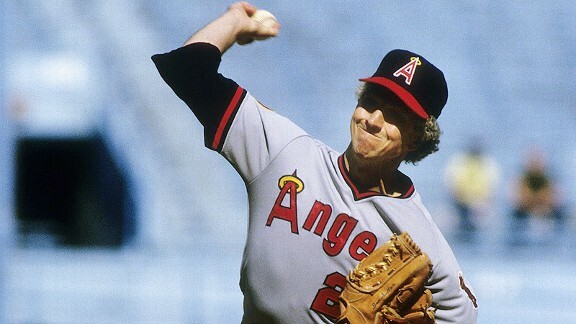 He ranks seventh all time with 3,574 strikeouts, yet he never won a strikeout title.